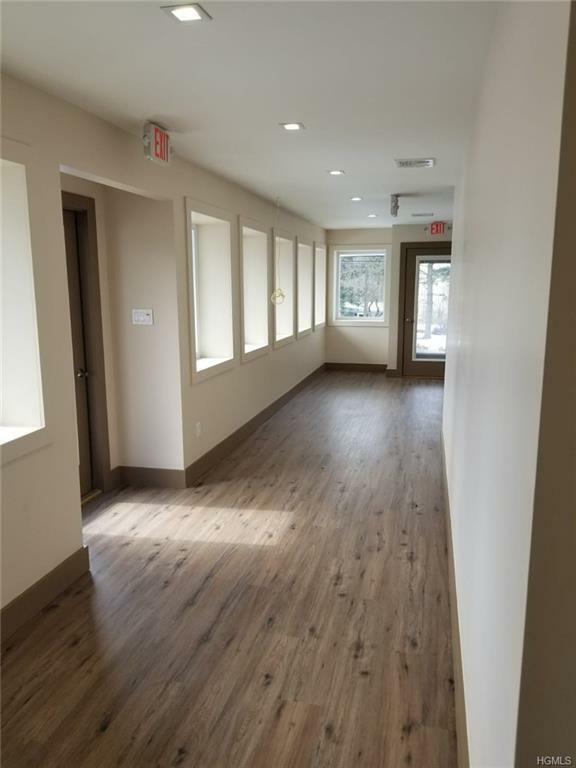 5200 sqft remodeled office building, Suite sizes ranging between 80 sqft to 130 sqft, prices ranging between $300-$550 rent per month. All utilities included. 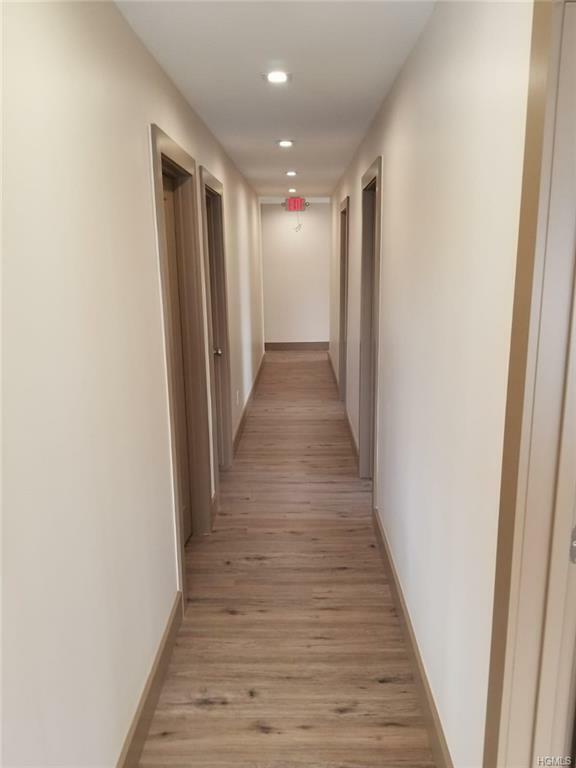 Option of renting single rooms or entire building. Give your business the utmost potential to flourish! 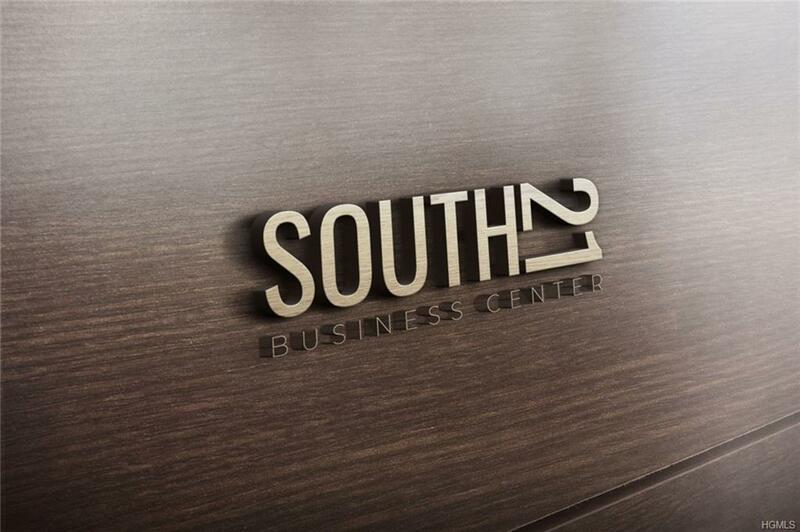 This high-class Professional building located in a prime location is the perfect place to start up your new business or relocate your existing business to a more professional environment. 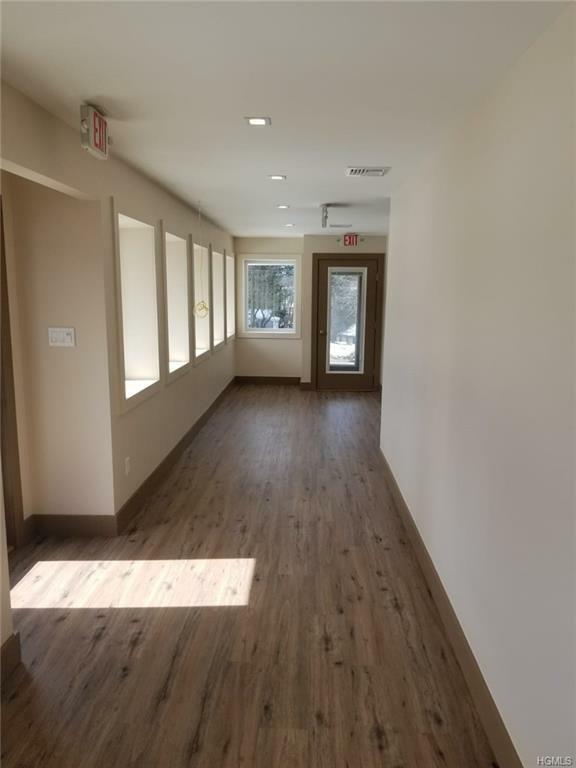 This newly renovated office building has much to offer including beautiful sun-filled rooms, separate thermostat in each room, plenty of parking and high-speed internet making this place ideal for you and your business. Reserve your spot today! Listing courtesy of David Kraus of Mk Realty Usa Inc.